For 21 years the EMS Foundation has helped enhance health and safety in our communities by supporting pilot and education programs that help Alberta Paramedics. This would not have been possible without generous donations from our Sponsors. 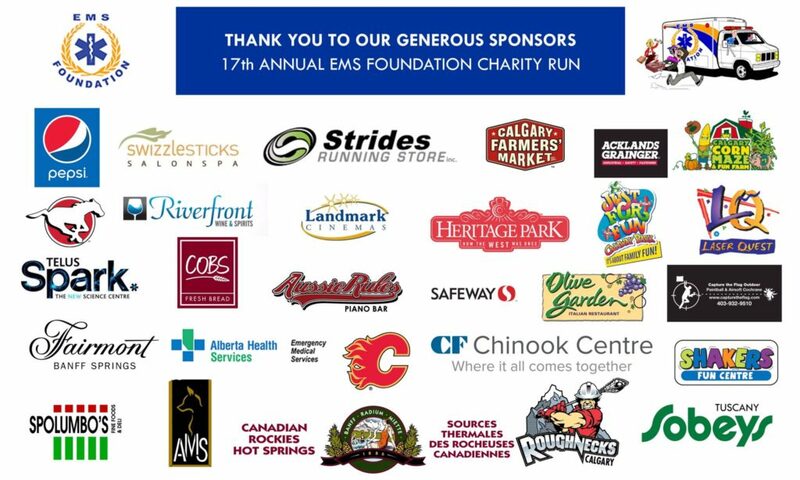 The EMS Foundation is truly grateful for the community spirit and support of our valued sponsors.